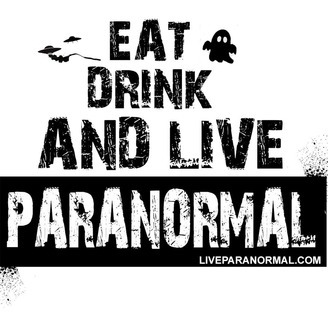 celebrity streams / liveparanormal.com network Live Paranormal and Live Paranormal Radio is the #1 interactive online community for everything paranormal, horror, and sci fi. Show list located in extra's. 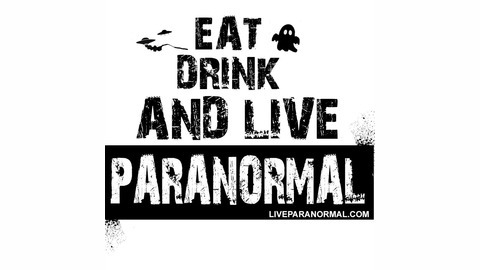 Island Paranormal Society key investigator live, 4/13.